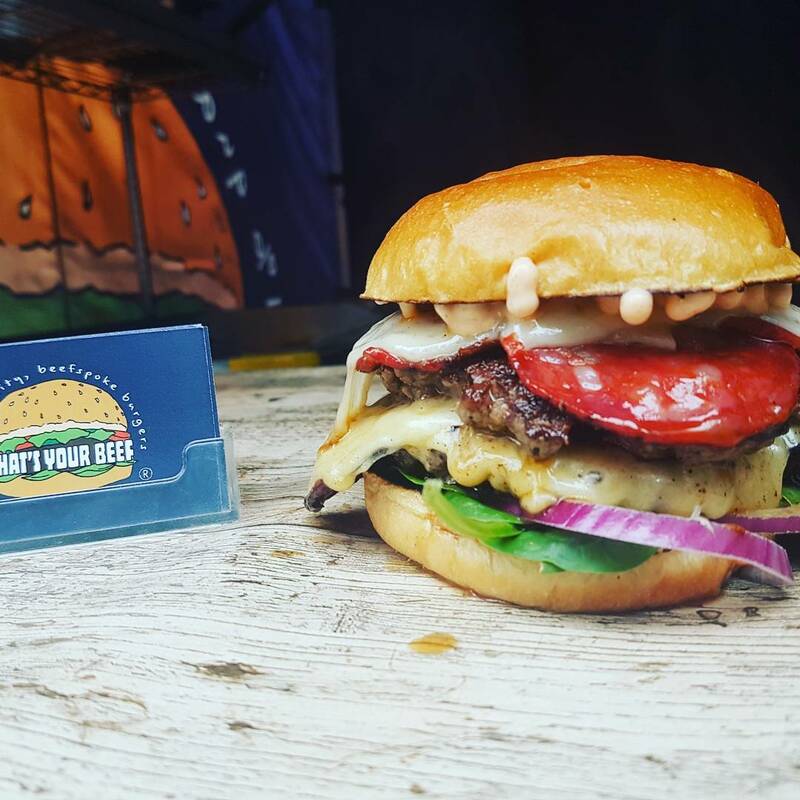 Hailed as Manchester's best, the What’s Your Beef burgers are made fresh to order, from ethically and locally sourced grass fed beef, dry aged for 28 days and 100% traceable. Normally serving from their eye catching marquee, they can set up just about anywhere! Their burgers are cooked at around 250 degrees and seasoned with their special Himalayan salt blend while grilling to give them an awesome flavour. 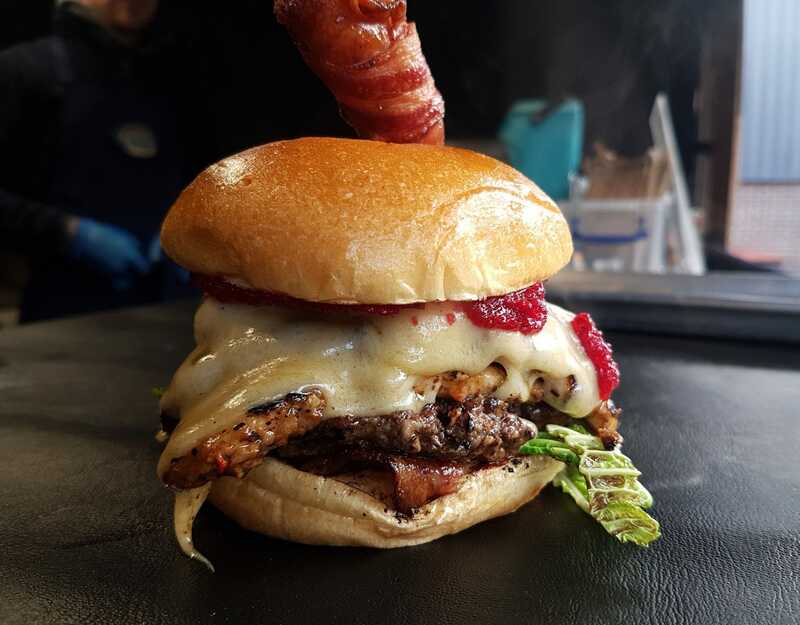 They are then served on a toasted brioche bun with fresh signature salads and seriously delicious homemade sauces that compliment the burger beautifully. 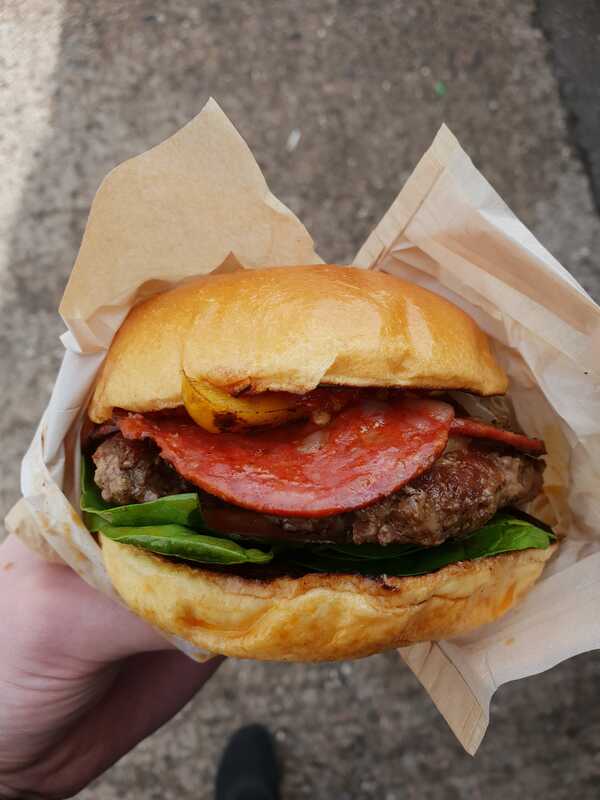 Our favourite is their Fiery Bull burger which certainly packs a punch, it comes served with chorizo, manchego cheese and their homemade sweet and fiery chilli sauce. 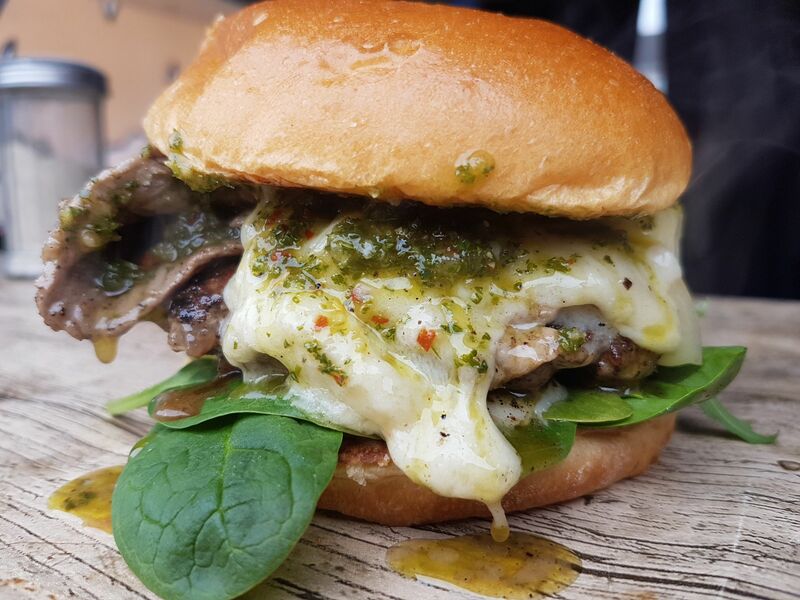 The team pride themselves on serving the best quality produce to their customers and they are extremely proud, and quite rightly so, of their beef! 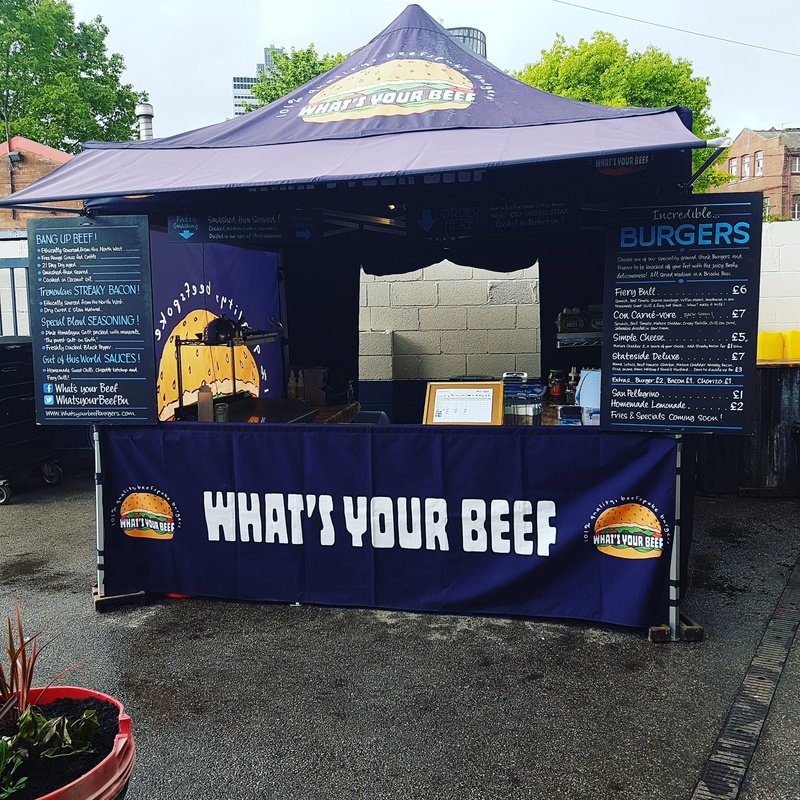 If you’d like What’s Your Beef to serve some of the best burgers the north has to offer at your next event, then see if they are available and you can book them here on Feast It in a matter of minutes!